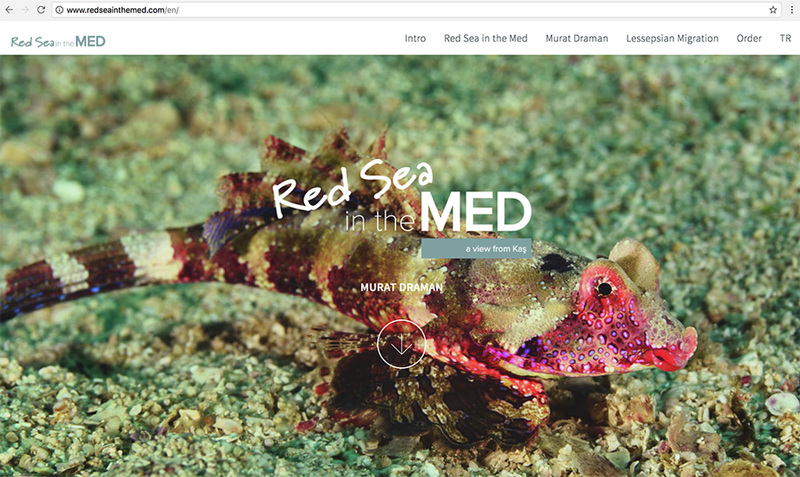 The book is about the species which comes from Red Sea in the Mediterranean so called lessepsians. 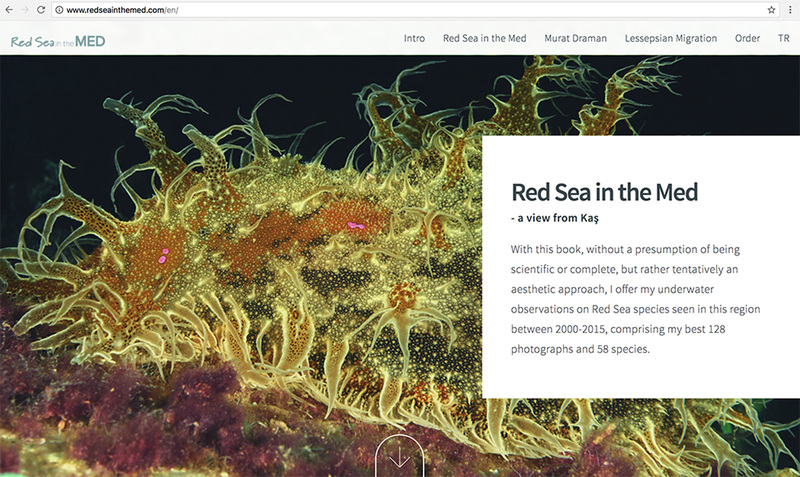 The author without a presumption of being scientific or complete, but rather tentatively an aesthetic approach, offers his underwater observations on Red Sea species seen in the region between 2000-2015. 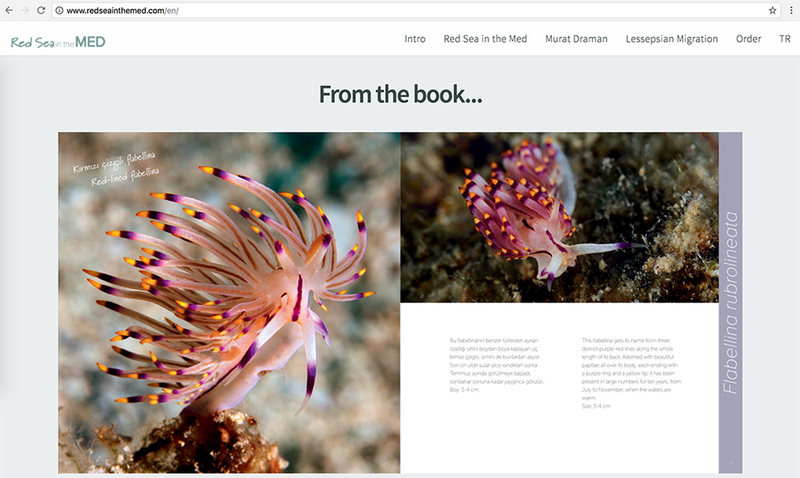 We also emphasized the author’s aesthetic approach in the art direction, branding and website of the book.